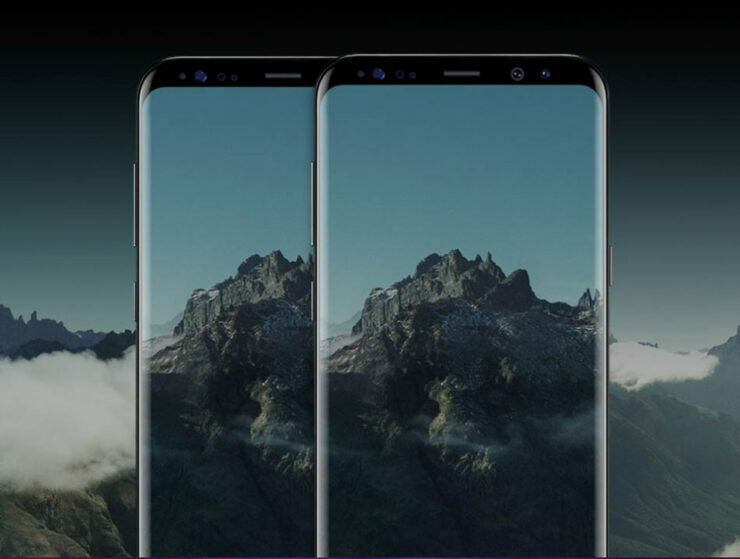 With bezel-less phones getting popular in 2017, Samsung is going to have to come up with a new feature set for the Galaxy S9 to keep the market grip firm. According to the latest rumor, the tech giant might be heading in the direction of Motorola’s Moto Mods, where the user can purchase different modules and clip them at the back of their handset, resulting in an upgraded smartphone experience for what that specific module is capable of doing. The tweet comes from Eldar Murtazin and while the language might be difficult for some to understand, the translation has been provided below. In many ways, having accessories to augment the smartphone experience might not be a bad idea for the Galaxy S9, especially when it could be as seamless as the Moto Mods attachments. LG took a gamble with the G5 and one reason why it failed was that consumers had to go through so many steps just to put on a single accessory. With the Moto Mods, it is a different thing entirely. For example, there could be a battery accessory which could attach and detach from the Galaxy S9 in a jiffy. Bezel-less smartphones might feature large screen sizes, but the overall footprint of the phone is actually smaller, forcing companies to reduce the batteries found underneath the hood. In addition, Samsung is also working on a substrate-like PCB that will improve the overall efficiency of the circuit and allow the company to incorporate a bigger battery for a higher screen-on time. The accessories part sounds like a good idea, but according to the tweet, it has yet to be approved. The question still remains if consumers will actually gain value from purchasing these clip-on accessories for the Galaxy S9. Do you think this will be a good move for Samsung? Tell us your thoughts down in the comments.